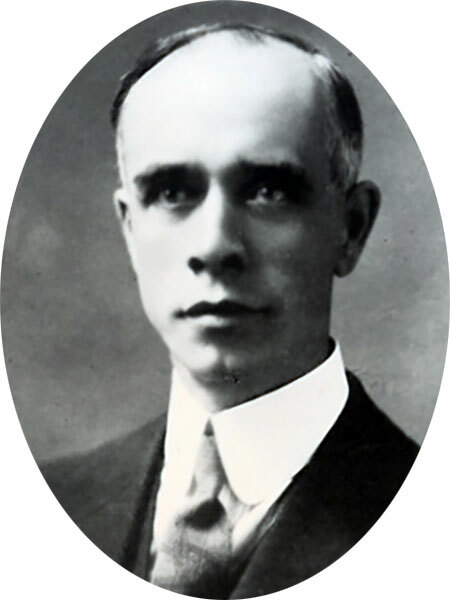 Born in Ontario on 16 March 1882, he was educated at Queens University (Kingston) then served as Principal of the West Treherne School (c1910), Souris School (1913-1916), Dauphin Normal School (1927-1930s), Acting Principal of the Winnipeg Normal School (1939-1942), and High School Inspector (1942-?). In April 1952, he was appointed a Manitoba School Inspector. He died at Winnipeg on 24 December 1970 and was buried in the Elmwood Cemetery. “D. B. Moorhead new head of Normal School,” Winnipeg Free Press, 1 September 1942, page 3. Obituary, Winnipeg Free Press, 28 December 1970, page 29.